Manufacturing Corporation’s patented MELD™ technology has been selected as a finalist in the R&D 100 Awards. The award honors the 100 most innovative technologies introduced in the past year. 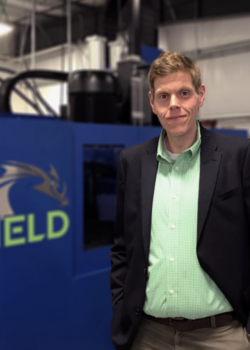 MELD™ Manufacturing Corporation launched in April 2018 with its revolutionary MELD™ technology, a no-melt process for additive manufacturing, coating, repairing, altering, and joining metal. 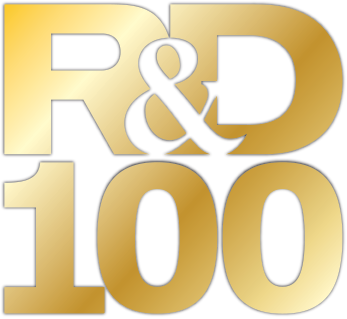 The R&D 100 Awards is a global, industry-spanning accolade in its 56th year. The awards program highlights innovation in the categories of Analytical/Test, IT/Electrical, Mechanical Devices/Materials, Process/Prototyping, and Software/Services, while also presenting Special Recognition Awards in the categories of Market Disruptor Services, Market Disruptor Products, Corporate Social Responsibility, and Green Tech. Finalists are selected by more than 50 judges from a range of industries. Winners for the R&D 100 Awards will be announced at a special ceremony on November 16 during the annual R&D 100 Conference. This year’s event will be held November 15-16 at the Waldorf Astoria in Orlando.